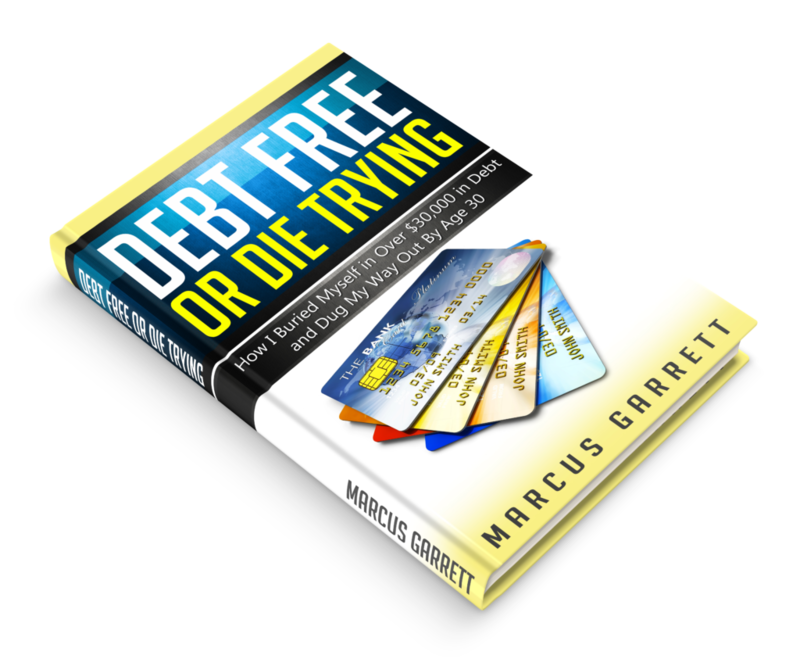 Debt Free or Die trying is now available in paperback. The eBook for Kindle is also available through Amazon. Questions about the book or other information? Contact us.